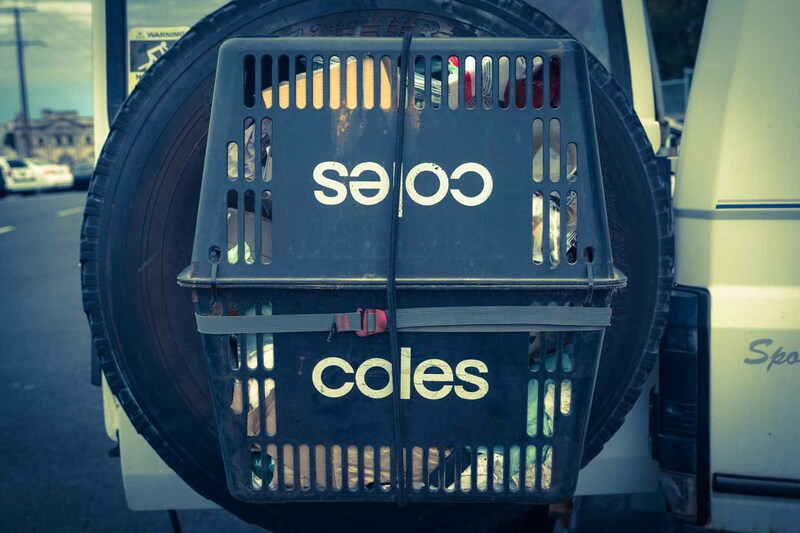 When it comes down to recycling, Australia is giving us a hard time. Things are not working like we are used to back home in Germany. 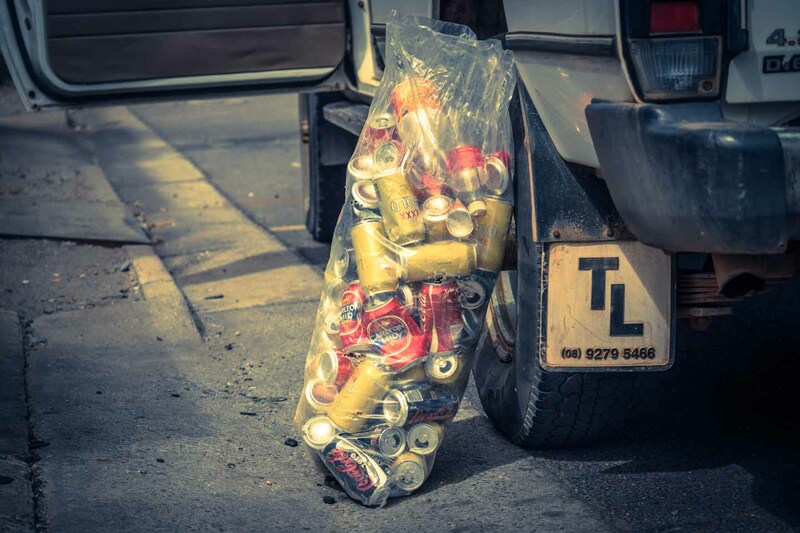 In remote Western Australia we often did not know what to do with the litter we collected and ended up driving it around until we came to a major city. Things changed once we reached South Australia. Due to the refund system on cans, PET bottles and other items there's a large number of recycling stations and as a benefit to our efforts we even made some money. 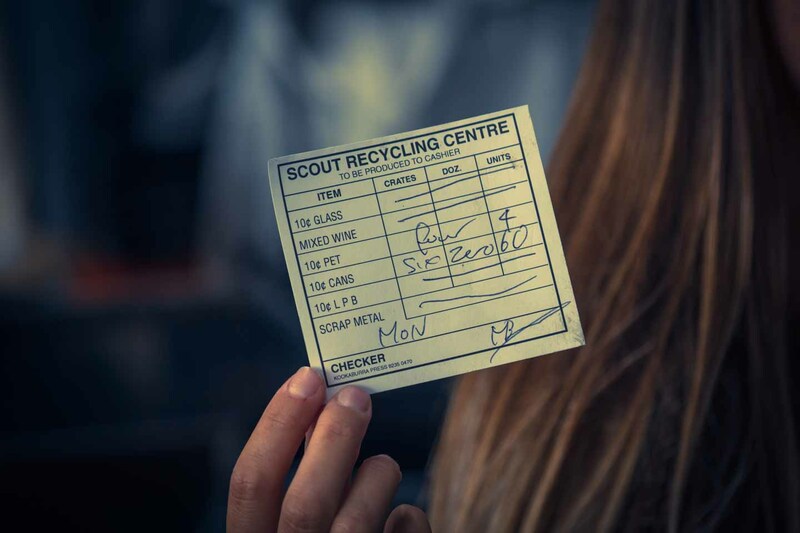 Picking up waste and returning it back into the recycling system is one of the things we have kept up since we started our travels. Without any recycling efforts Indonesia was a challenge to us but to be honest, some parts of Australia were not much different. 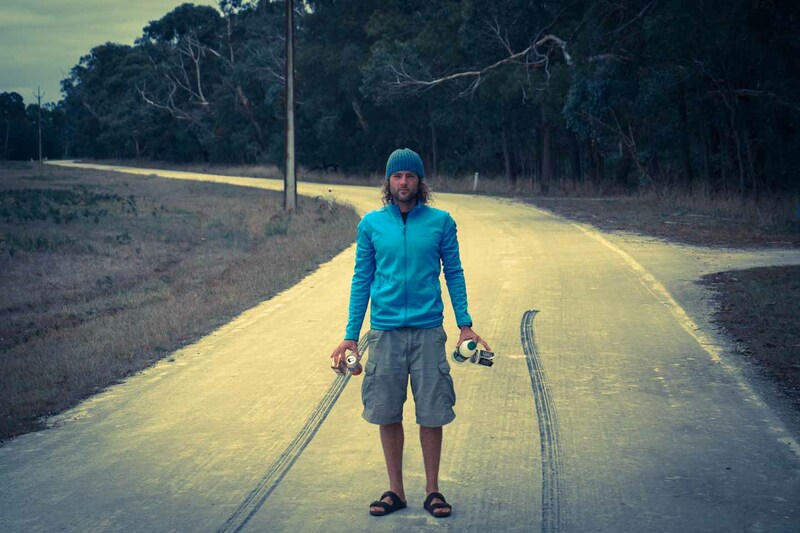 The more happy we were once we got to South Australia. 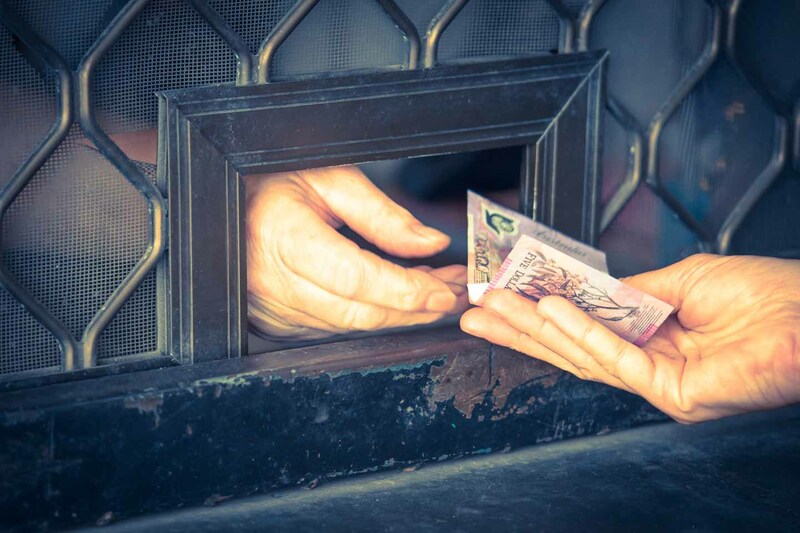 The government has established a refund system that's growing every year. Like mentioned in our Reuse project, we fitted a self-made bin to our spare wheel. This way we can pick up rubbish wherever we want without bothering about having it in our car. 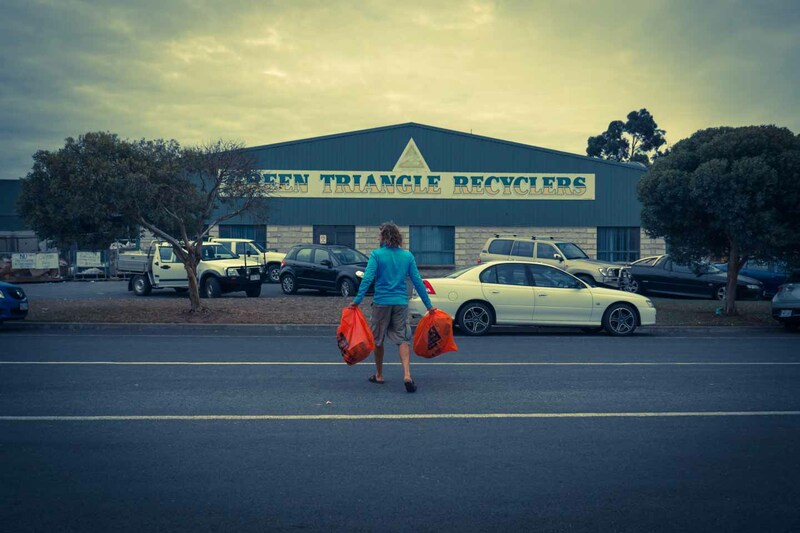 In South Australia we started to have a separate bag for recycling items on the roof rack. 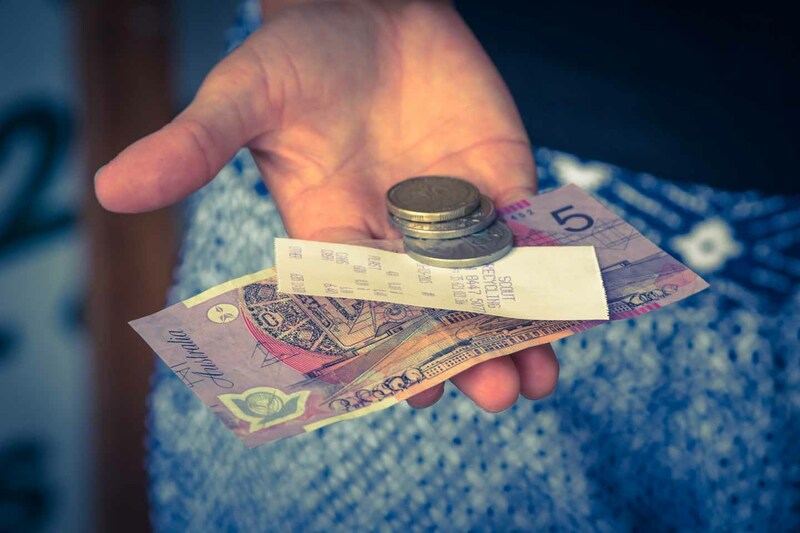 The government recently raised the refund on recyclable items from 5 cents to 10 cents giving people a greater stimulus to return their waste. Similar to Germany we have seen a lot of people going around town to collect cans and bottles. We talked to some of them and met people at all stages of life. From young to old, homeless to retired, 10 cents seem to be enough to get things moving. 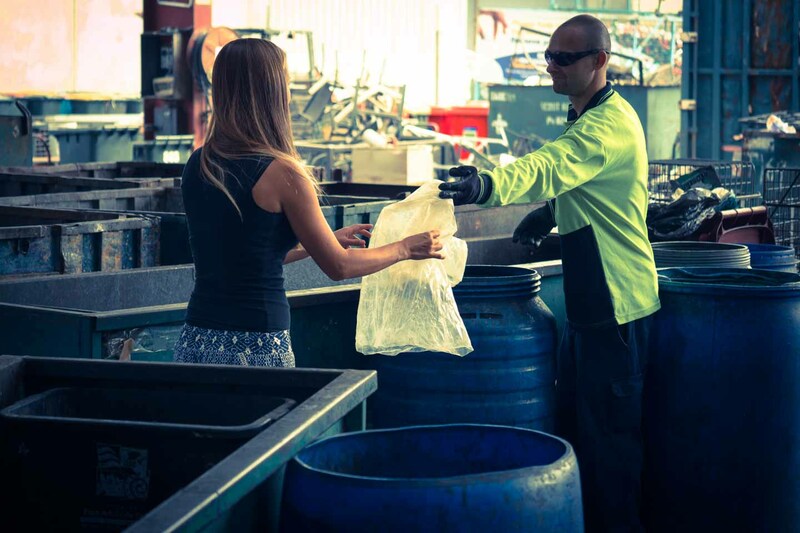 We noticed that South Australia's cities are cleaner and were pleased to see less waste. For the first time there were no free plastic bags at the major grocery stores and therefor less plastics flying around. 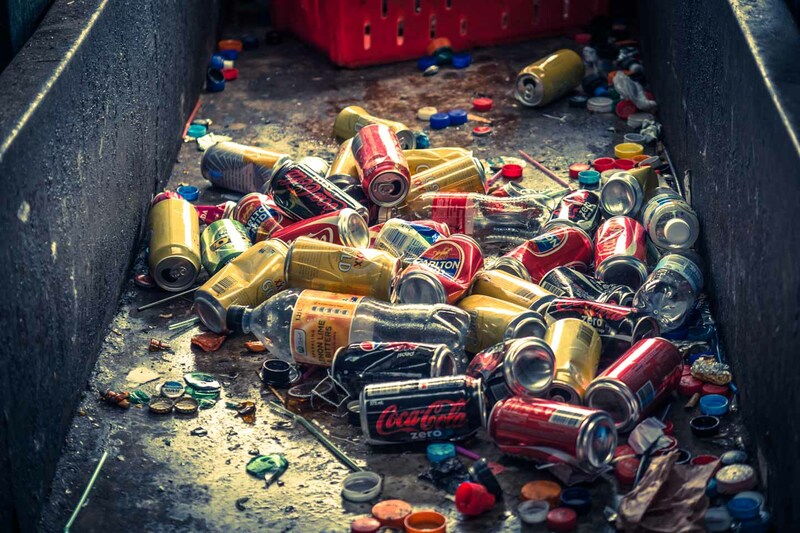 Nevertheless, once we got back into nature, we noticed that with greater distance people struggle to take things back to the recycling station. Further, a lot of people are not holding back at throwing things out of the window while driving around. At the end of a beautiful nature walk we sometimes end up with a bag of cans and bottles. We know our efforts are just a drop in the ocean but maybe these pictures will make a few people think and change their behavior. 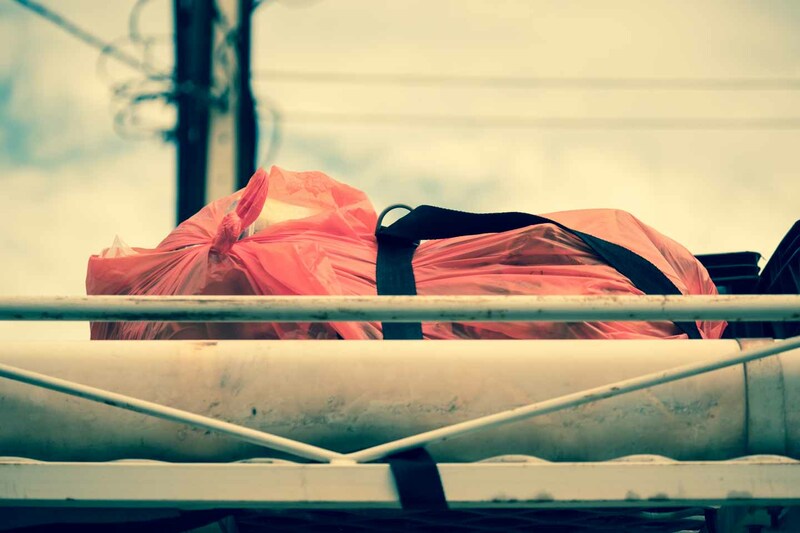 Most of the time we travelled in South Australia we had at least one big bag full of recycling material on our roof rack with another bag in the car, waiting to be filled. The good thing was, you never had to go far to find a recycling station. Even small towns would have at least one station and in major cities like Adelaide you can find a recycling place every few kilometers. At the recycling station our bags were emptied into a big bin and than sorted and counted by hand. To us this was a little odd, being used to automated return stations back at home in Germany. Still the system was fast and sufficient and cans were even sorted by their former content, being fizzy drinks or alcoholics. Cans look the same all over Australia and they all have a 10 cent refund logo. 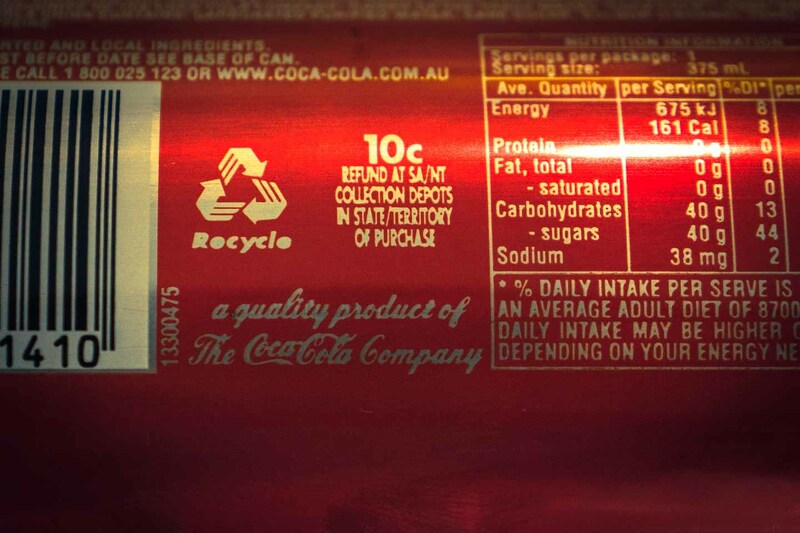 The refund is only to be collected if the can was purchased in South Australia or the Northern Territory. We heard stories of people living in other states collecting cans and taking them across the boarder to get a refund. 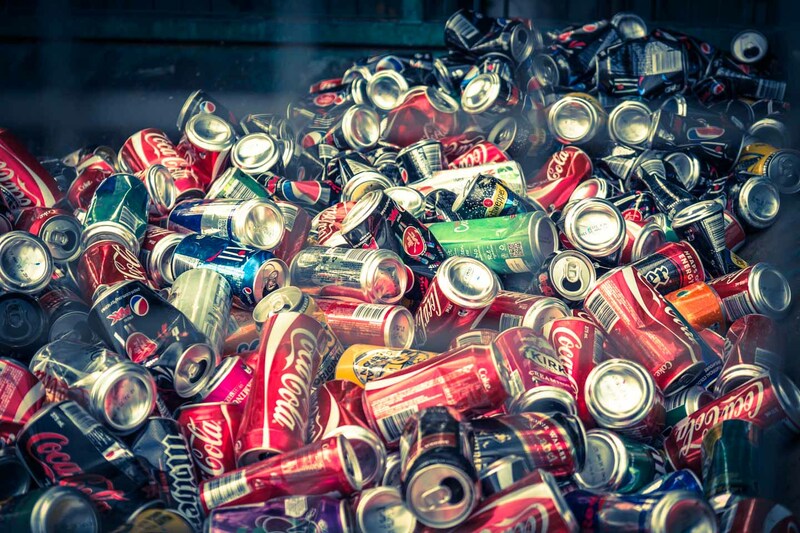 Border towns like Mt Gambier had to react and now there is a $ 30.000 fine for handing in cans that were not bought in South Australia or the Northern Territory. They even write down your license plate and make you fill in a form if you return recycling items with an equivalent value of more than $ 30. On an average we had about 60 cans in one bag. You would also be paid for returning glass or scrap metal. Further most stations would take any other kind of plastic as well as paper, cardboard and wood. We usually tried to find a recycling station once we had a full bag on our roof rack. It is only little money we got, but taking into account that we would have collected the stuff anyway we appreciated the bonus. It was good to see how much waste is returned. 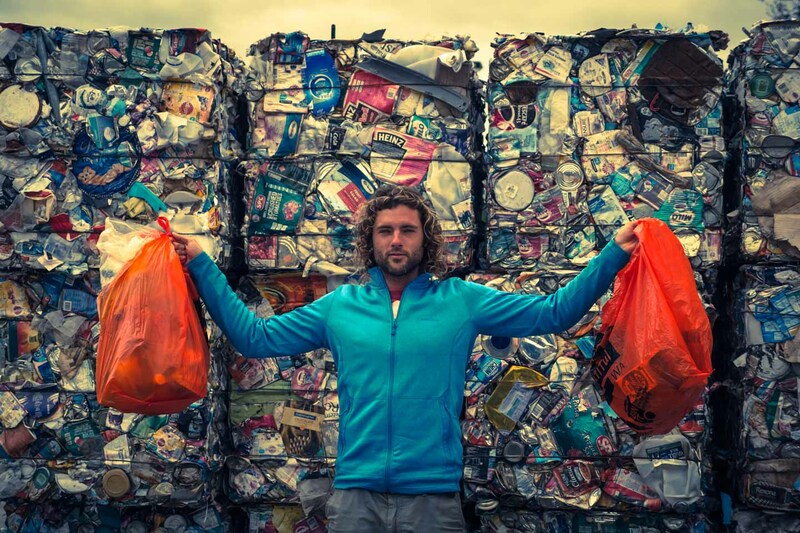 Especially around the major cities there were mountains of plastics all neatly divided by sort and color. We saw a lot of people taking litter to the recycling station they would get paid for and at the same time brining in things they would not get a cent for, but which still could be recycled. I did not quite understand the Australian refund system on cans. The first odd thing is that cans look the same all over Australia. It would make sense to have different stamps for the states that have a recycling system or even better, introduce the system to all states on a equal level. The other thing I could not get my head around is the fact that the price for a specific drink would be the same in South Australia like in any other state, although you are entitled a 10 cent refund. All the systems I know from other countries will charge you some sort of deposit and pay it back once you return the item. To me this makes much more sense but maybe I just need someone to do the math for me. I don't know how many cans and bottles we returned in the end, but it was a lot. We made a few dollars that will keep us running and help to support our other projects. It's sad that it takes a money based reward system to keep recycling going. People should act on their own sense of responsibility. Nevertheless any system that leads to larger number of participants is a step forward. 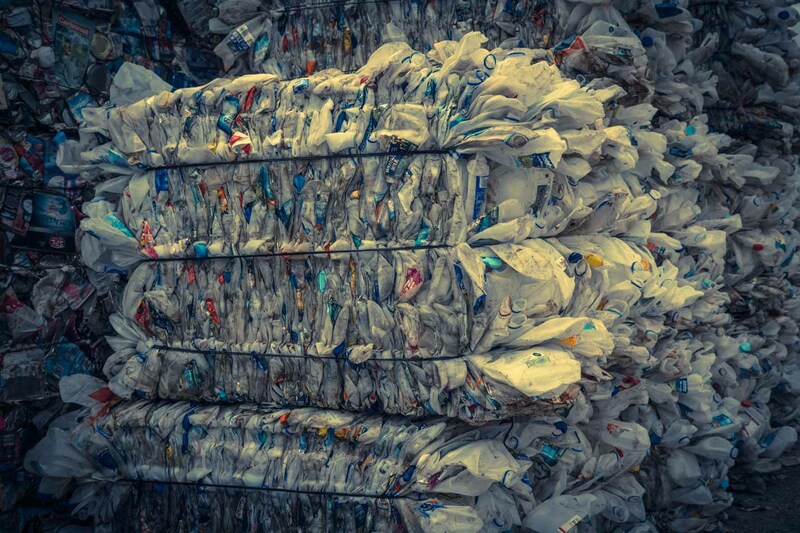 Australia is not a pioneer when it comes down to recycling but we could sense a wind of change. 100% of your donation will go straight to the project of your choice. There are no taxes, fees or whatsoever. See what really happens with your money. Follow your project online with live feedback, pictures and videos. Watch the donations progress in real-time. By choice you can put your name on the donators list with instant feedback.